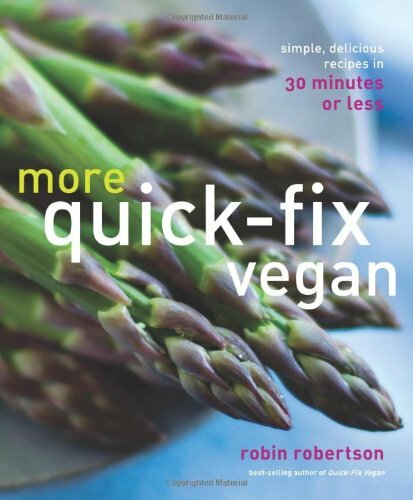 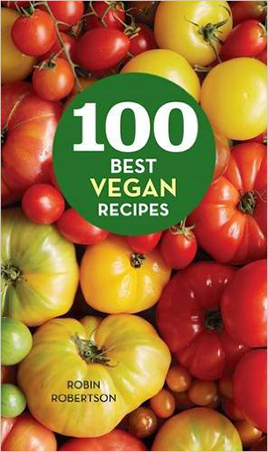 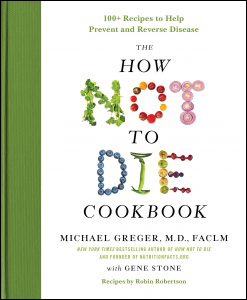 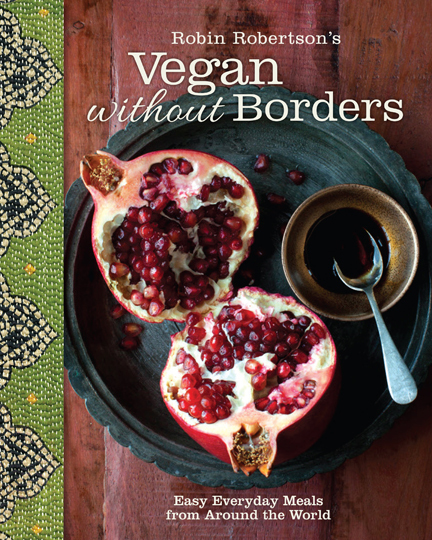 If you like having company over and you are vegan or have vegan family and friends, this is the book for you! 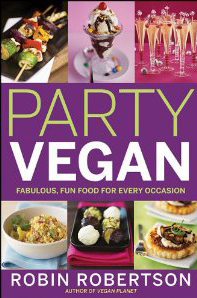 In Party Vegan, you’ll find 25 exciting, inventive menus with 140 animal-free recipes for every occasion, from holiday meals and birthday parties to potluck dinners and Super Bowl shindigs—and the dishes are delicious enough to satisfy vegans, vegetarians, and omnivores alike. 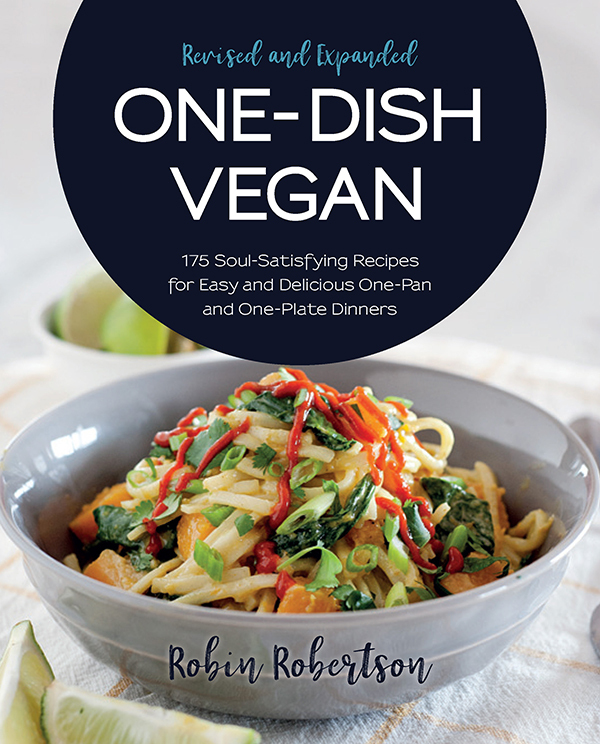 Everything you need to host an unforgettable event is right here in this one-of-a-kind cookbook and party planner. 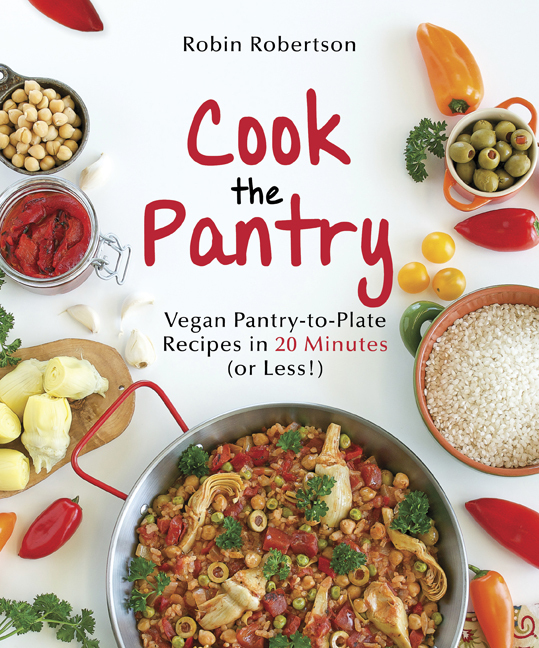 More than just a cookbook, Party Vegan is a detailed guide to hosting vegan parties, covering everything from party planning to food presentation to shopping lists. 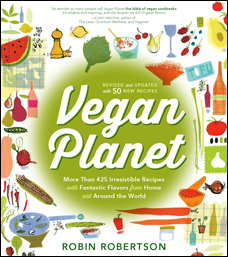 Virtually every big special occasion is included—Fourth of July, Thanksgiving, Hanukkah, and even Mardi Gras. 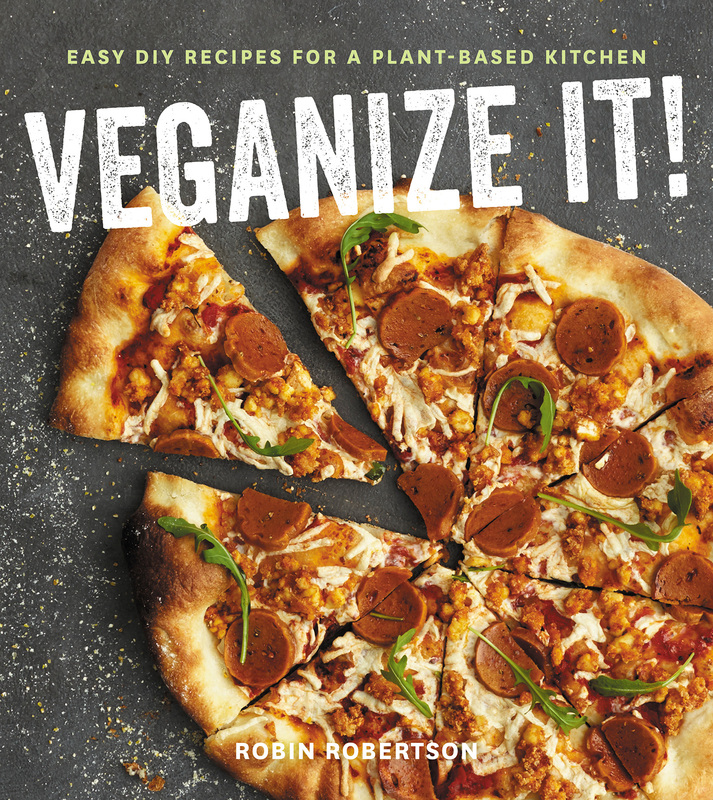 Party Vegan also includes handy tips on planning your themes, menus, and trips to the market. 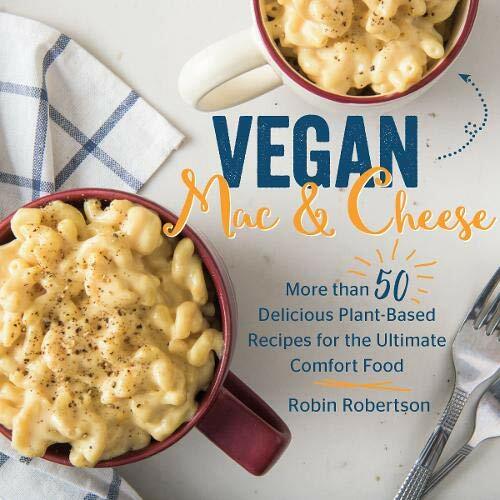 Paperback, 288 pages, John Wiley & Sons, Inc.